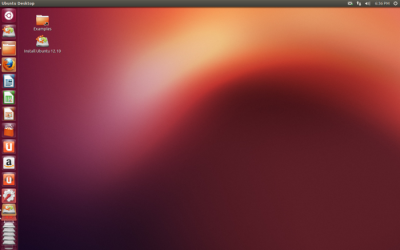 What’s new in Ubuntu 12.10 (Quantal Quetzal) ? Ubuntu 12.10, code named as Quantal Quetzal, is set to release on oct 18, 2012. The final beta version (2) is already released. If you’re an LTS users who moves from LTS to LTS, then you may not care about 12.10 but those who want to have all the latest cool stuffs/cutting edge features, coming in Unity desktop, then you must checkout 12.10. Besides some changes in UI and fancy buttons, there are also some core improvements in the performance of OpenGL, so if you play a lot of games, with graphics card, you would notice soon, in Ubuntu 12.10. 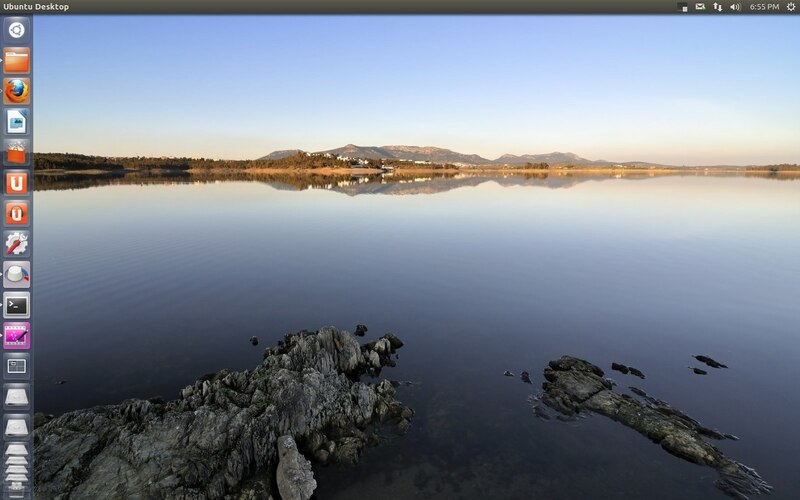 Here is another cool screenshot my my Ubuntu 12.10 desktop, after installing it on my hard-disk. Want to try Ubuntu 12.10 now ? Get the Ubuntu 12.10 Beta 2 unless you want to wait for a better experience with stable release.